The sheer amount of money offered by Saudi Arabia “is unprecedented and, to some founders, irresistible,” said Eliot Brown and Greg Bensinger in The Wall Street Journal. 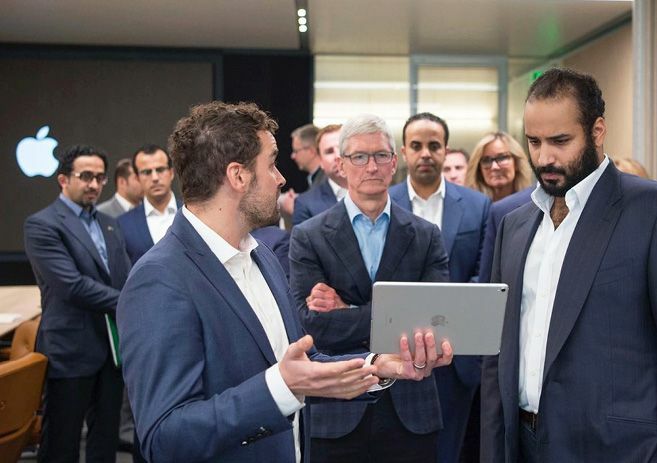 In addition to SoftBank’s Vision Fund, Saudi Arabia has poured billions of dollars directly into tech firms, and “the kingdom is now the largest single funding source for U.S. startups.” Given the idealistic missions espoused by many Silicon Valley leaders—WeWork, for example, “has banned meat over concerns about its environmental impact”—this relationship with a repeat human rights abuser is getting awkward. When we contacted 22 startups in which the Vision Fund or Saudi Arabia has invested, all but one declined to comment or didn’t respond to requests. Uber, the one exception, noted simply that its CEO, Dara Khosrowshahi, had withdrawn from a Saudi-sponsored business conference being held in Riyadh this week.